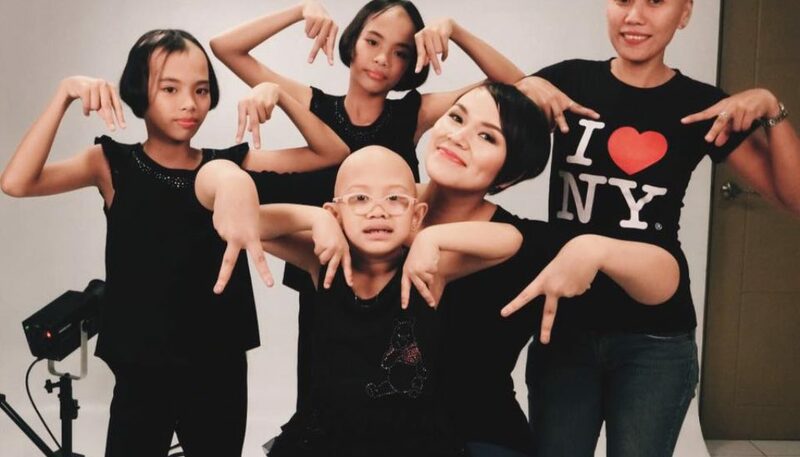 On September 2012, Abby decided to start an online campaign in time with Alopecia Awareness Month by inviting family and friends to pose with the double “A” (inverted “V”) sign using their fingers on the photo sharing site, Instagram. It quickly caught on and Abby was overwhelmed by the response from netizens, with over a thousand photo contributions to date. This paved the way for the beginnings of Alopecia Philippines. It aims to raise awareness about alopecia and correct common misconceptions and perceptions about it, provide encouragement to people afflicted with it, and create an online support community for them. 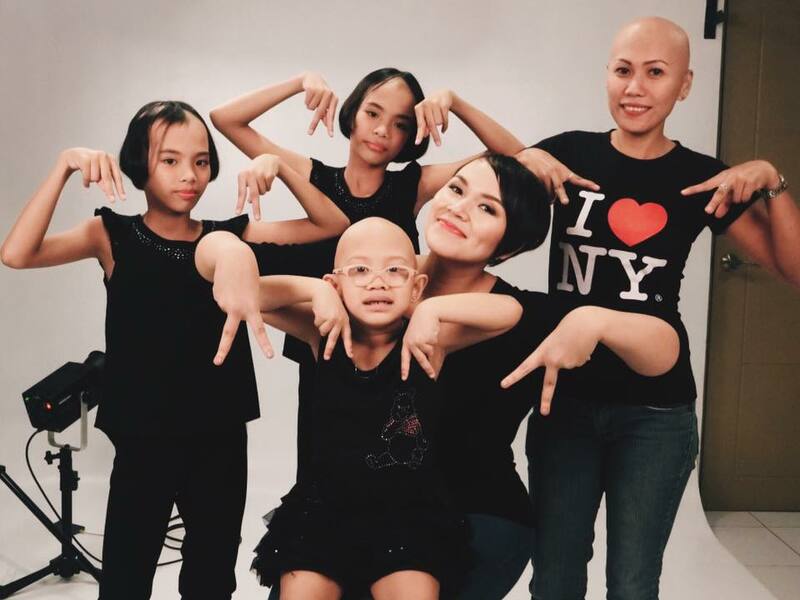 Inspired by Abby’s honesty and courage, men and women, kids and teens from different walks of life began sharing their own stories and struggles living with alopecia. 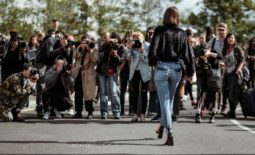 What started out as a group of ten is now more than 300 members strong and its Facebook page – Alopecia Areata Awareness, draws followers from all over the world. Novuhair Topical Scalp Lotion, Shampoo and Conditioner are available in all Mercury Drug Stores and other leading drug stores nationwide. For more information visit www.novuhair.com, like the brand’s official Facebook Page at Novuhair Official, Instagram:@NovuhairOfficial and follow it on Twitter at @NovuhairNatural. You may also call the Novuhair hotlines at 4136570 and 09228830575 and order online at Lazada and regaloservice.com. 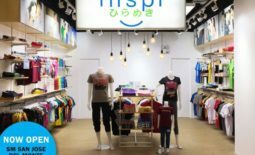 WEAR TO INSPIRE WITH INSPI AT SM CITY SAN JOSE DEL MONTE!